Three weird tales by Rufus Woodward. Three short stories of ghosts and witches, of sibling rivalry and desperate longings, of the weight of time passing and the strange unsettling things that lurk on cliff tops and in sand dunes. 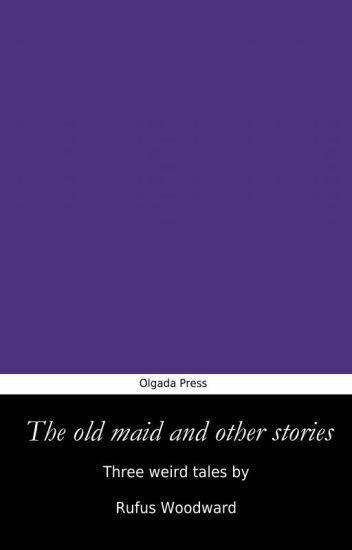 ‘The old maid and other stories’ is Chapbook number two of four volumes forthcoming from the Olgada Press during 2015. He was the fox, and she was the rabbit - in which an obsessed bully relentlessly torments his victim over the years. !! !THIS BOOK IS IN THE PROCESS OF BEING REWRITTEN. THINGS PROBABLY WON'T MAKE SENSE FOR A WHILE, BUT FEEL FREE TO STILL READ!! !